Inspired by true events, this is a story about what happens when two outsiders from opposite corners of the world are thrown together: Brazil and Germany. Marten Brueckling, a retired music teacher from Germany, has inherited an original sheet of music from Bachs son. Marten has to collect the sheet in person in the beautiful Baroque city of Ouro Preto in the heart of Brazil. But Brazil is not for beginners: Funny circumstances drives hm to teach music to the kids of a juvenile detention center. 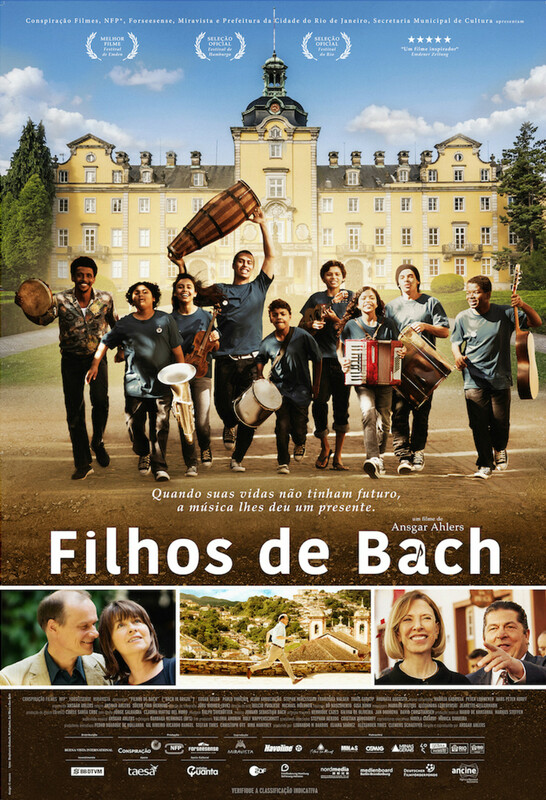 Bachs music and Brazilian instruments mix perfectly. One of the kids is Fernando, a lovable, abandoned boy, who lived on the streets. But Marten discovers that they have more in common as he thought. Regions are unavailable for this movie. Click the "Watch on Netflix" button to find out if Bach in Brazil is playing in your country.